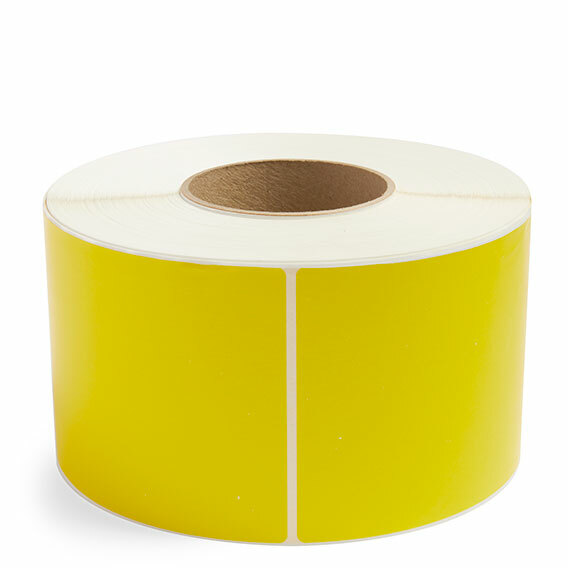 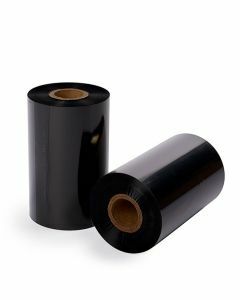 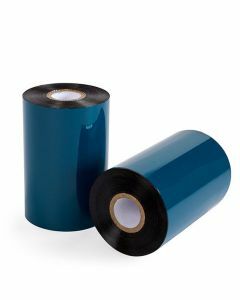 4" x 6" Yellow - Thermal Transfer Labels - 3" Core - With 4 Rolls Per Box and 1000 Labels Per Roll	... read more. 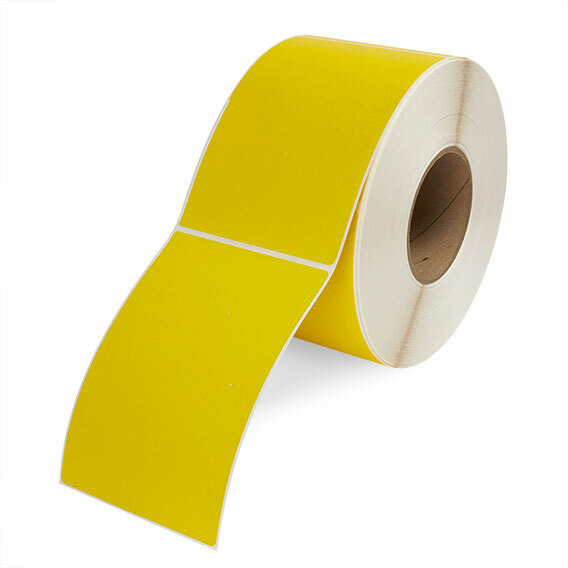 Our Quality Control Department uses these labels in various colors. 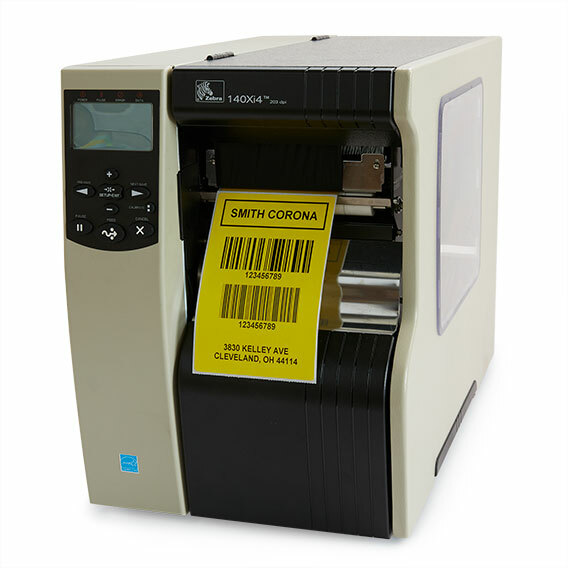 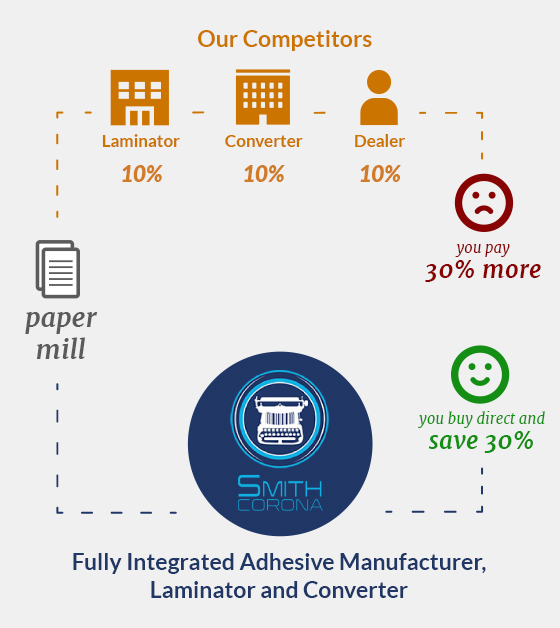 It is a good quality label that we purchase on a regular basis.